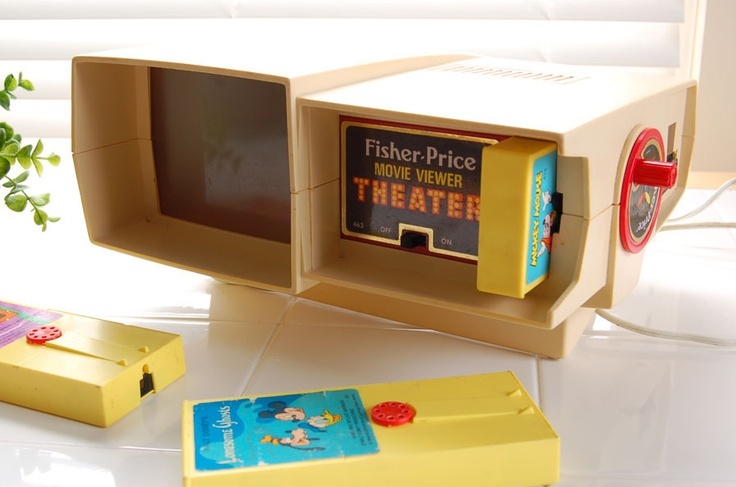 Fisher Price Movie Projector With Movie cartouche Disney Cartoon, "Lonesome Ghosts". . HD Wallpaper and background images in the Disney club tagged: photo. This Disney photo might contain caisse d'emballage, boîte d'emballage, caisse d’emballage, signe, affiche, texte, tableau noir, tableau, and affiches.